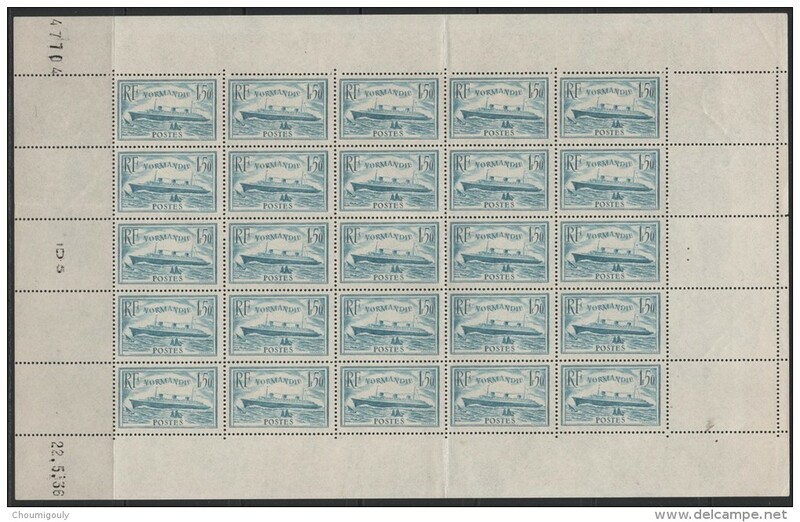 Purchasing a sheet or a part-sheet of your favourite stamp can make a excellent addition to your collection. But what price does one pay for such an item? Should there be a premium paid on a sheet or part-sheet of stamps? And if so, what premium percentage is reasonable to ask for, and for that matter, to pay? So just what should one realistically expect to pay for such a lovely piece? 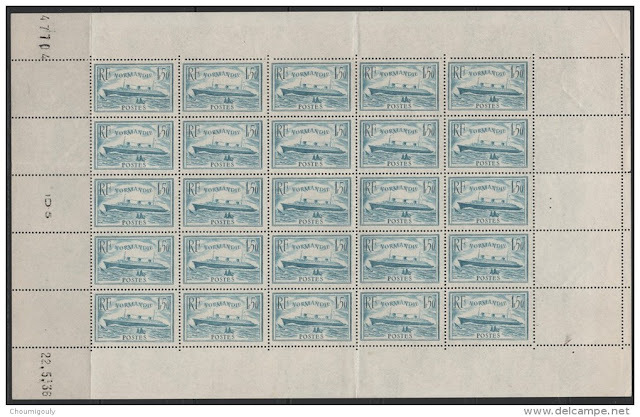 Do we simply tally the numbers of stamps in the sheet - in this case 25 - and then multiply it by the current catalogue value, £80? Or do we pay a premium on top of this? Time for some maths. It is on a sheet. The sheet includes the printing date. Because it is a rare stamp (certainly more rare than its 1935 counterpart SG 526). For myself, I wouldn't go any higher than a 50% premium, and I feel like that is maybe pushing it. To consider the price of the above example, there are creases in the borders which would have to reduce the value a bit. Perhaps now a premium of 30-40%. The centring seems good, so no reduction there. And according to the description there are no hinge marks to be found. Purely for argument's sake, I'll choose 30%. This gives us a rough price of £812.50. A good price? Well, before we answer that, let's consider the item's actual minimum bid. What do you think it is? Surely it would be below catalogue value in order to promote a bidding war. Let's say £500-550. Reasonable? Perhaps. But in this case, WAY off the mark. The minimum bid for this item is a staggering £1522!! This is a massive 240% premium!! Now, I know that people can choose whatever prices they like for their goods, but in this case is the price simply outrageous or am I missing something in the calculation? What do you think? Is a 240% premium reasonable to ask for a stamp of this era? Would you pay such an amount?